Family event? Pour the wine! Random Tuesday night? Pour the wine! Needless to say, we have collected a lot of corks over the years. And they are perfect for crafting! A couple of weeks ago when Brian and I were out doing a little bit of Christmas shopping, I came across the cutest ornaments at Kohl’s that were made from corks. 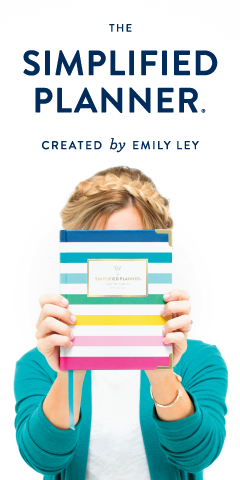 I knew immediately that I could make something pretty much identical for a fraction of the cost and I haven’t done a DIY project here on the blog in forever, so I knew it was meant to be! And y’all these are a piece of cake to make! Cut a piece of ribbon to around 8 inches and fold in half. Hot glue the two loose ends of ribbon between two of the corks. This will form a loop at the top of your ornament and you will use that loop to hang the ornament on your tree. Hot glue another cork below the two corks that have already been glued. Continue hot gluing the corks until you complete the pattern. Hot glue the leaves to the top of the corks near the loop for your hanger. Once all corks have been hot glued together, paint the ends of the corks purple. I did the front and the back of the corks so both sides look finished since ornaments tend to spin on the tree. I painted two thick coats of paint on mine to ensure even coverage. These are absolutely darling… perfect for the wine lovers in your life! And you could also paint them green (or any other color for that matter) as well! And if you don't feel like making your own, you can buy some here on Amazon with free shipping! Now on to the announcement! 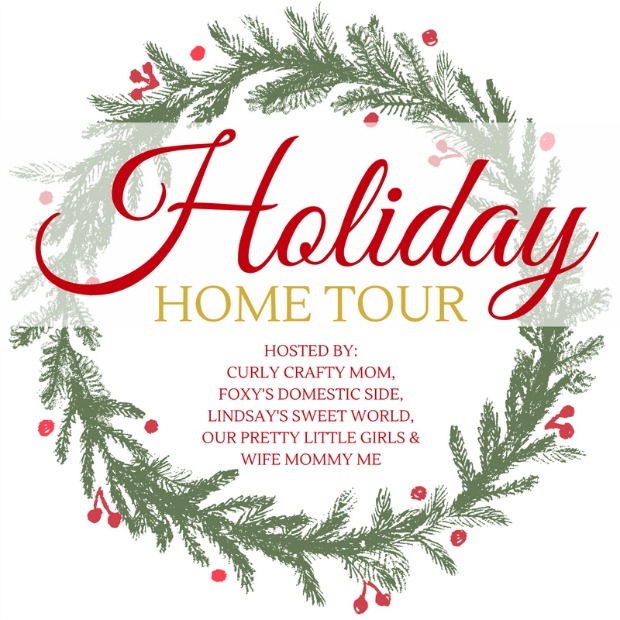 I am so excited to announce that I have teamed up with some wonderful ladies to co-host a Holiday Home Tour Link-up. The party will kick off Tuesday, December 6. 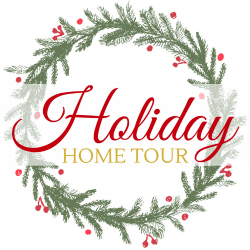 Just grab our graphic or our button, post your home tour, and link-up with us sometime between December 6 and December 24. We can’t wait to see all of your beautiful homes decked for the holidays! We hope you will join us! That is precious. I am making those ASAP! Lots of wine lovers in our family!! Super cute! Thanks for sharing. Thank you! If you make one be sure to post a picture! These are so so cute!! And YAY for the home tour link up! This is adorable! Great DIY! Great wait to link up! Those are adorable! 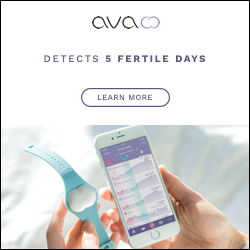 What a fun gift to give friends and family. And gotta love a DIY project. :) Can't wait to link up next month. That is so adorable!! I have so many corks saved as well, I usually let the kids use them as stampers but I so want to give this a try! And the link up will be so fun!! This is s stinking cute! The perfect gift for the the wino in your life. Baha ha! I LOVE it. So excited to have you joining the holiday tour hosts this year. CUTE! What a great idea for all those extra wine corks lying around! That ornament is ADORABLE! It's always so much fun to replicate things in stores! 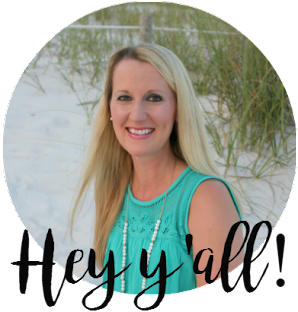 I'm also super excited about your Home Tour link up coming soon! It's so addicting to see how everyone decorates their houses. I posted my first "Day in the Life" post today! Omg, seriously?! Stop this!!! It's ridiculously cute!! Thanks, Laurie! And it was so easy to make! Haha, thank you so much! I had fun doing it! Oh sweet lady, I had to smile! My mother's kitchen is wine and she has a little tree in there with wine ornaments! I think I'm gonna make this for her, she'd love it! So stinking cute! Oh that's so awesome! I need a little wine tree for my kitchen!! If you make one, I'd love to see it! Love this idea. And I have a ton of corks to use, so I will definitely be doing that. They would make great gift toppers. Well is that not the cutest thing?! We definitely need to add one of these to our collection. So special, and memorable from different bottles of wine. I love it! Oh that came out so cute!! I love crafting with wine corks! This is such a cute DIY! I think I'm in need of a wine ornament for my tree. I don't drink wine, but that is super cute! My mom would totally make something like that! This is really cute, Lindsay! I love how easy it is too! Yay for the link-up! So fun! I've always wanted to create a link-up! Super pretty. I'm not sure it's something I'd hang on my Christmas tree but it'd be a nice piece to hang up somewhere in the house. Thank you, Terra! Glad that you like it! Thanks for stopping by!